I absolutely love curly hairstyles! They’re great for special occasions, vacations and date nights. 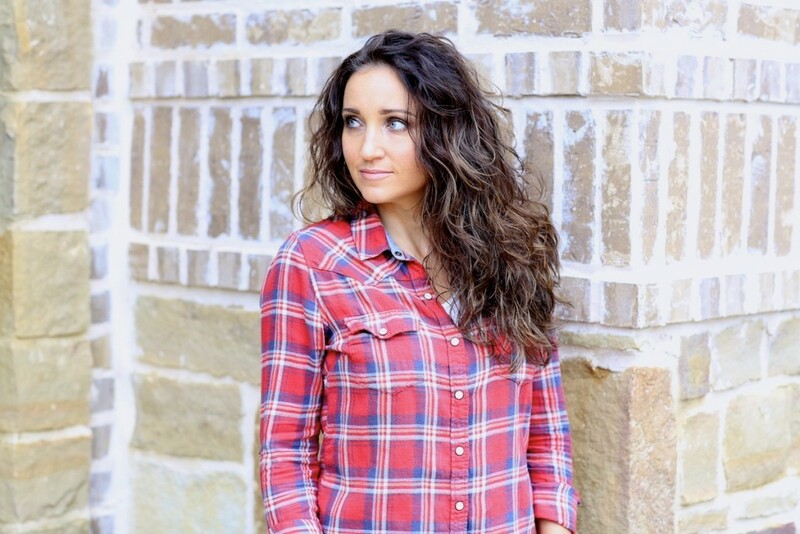 Check out my 3 favorite curly hairstyles. 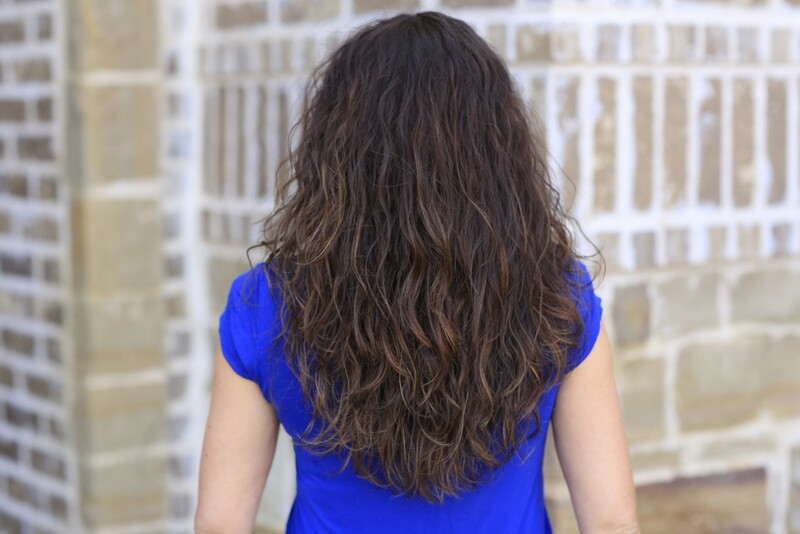 1-Diffused Curls: Diffused curls are one of my favorites because they look so effortless and can also make you feel like you just got out of a salon! All you need is a blow dryer and the diffuser attachment to create this look. It’s super easy and can be a quick hairstyle for when you are on the go! 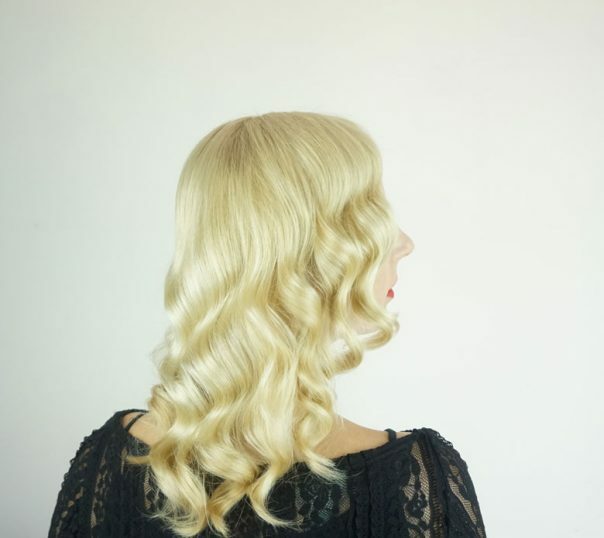 2-Retro Waves: These retro waves are so cute. 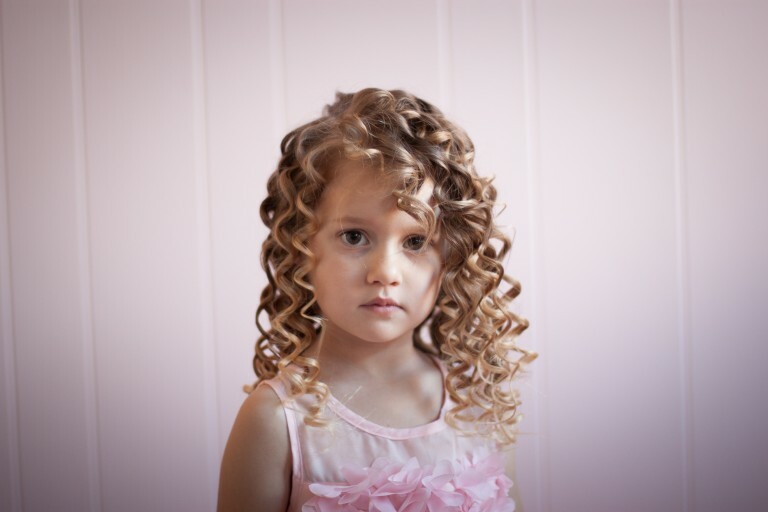 This an adorable hairstyle especially for the littles. Add in a few loose braids to spice up this look. 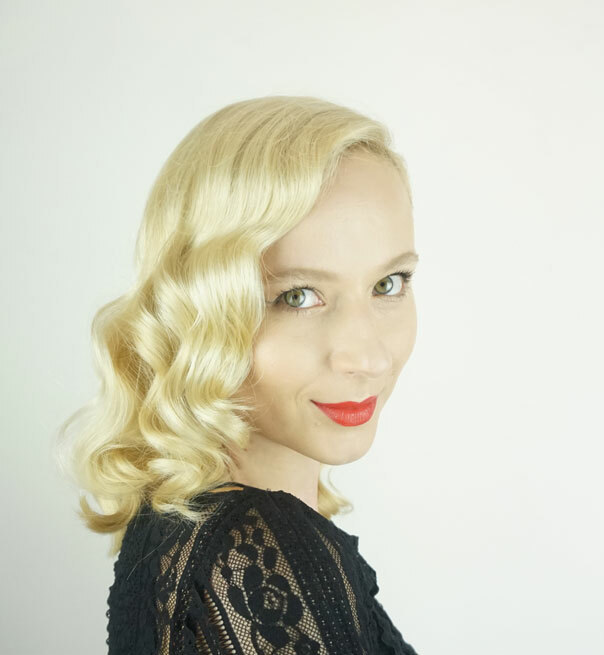 3-Vintage Glam Waves: If you are looking for a fabulous Hollywood inspired hairstyle, this one is for you! This look is perfect for a date night out on the town, a fun party, or school dance. Style with your favorite dress and heels and you’ll be able to take on the night!